The need for quality in home care providers is growing by leaps and bounds and ABC news reported that by 2020, the number of these caregivers will swell to 1.3 million, a 70% increase from 2010. While this is a boom for the business itself, it makes finding the right care agency even more difficult for those seeking assistance. So how can we tell which agency to choose, especially those in the greater and populous Los Angeles area where there’s over three hundred of them listed at Yelp. With hundreds to choose from, which one is the right one for the aging senior citizen and their loved ones? What makes their business so special when compared to all the others out there? Try using this checklist to see if the agency you’re looking for has everything that you need or could possibly need in the future so you won’t have to switch providers. Checked for a possible criminal background?Do they have a good driving record?Are they tested for illegal drug use and for communicable diseases like TB?Do they get regular training to stay current with caregiving practices?Are they licensed, bonded and insured? These are all important questions when it comes to having someone in a house caring for our loved ones. FLEXIBILITY – Do they offer flexible plans for caregiving schedules? Agencies should be able to provide everything from a simple one-hour visit for companionship to more complex, round-the-clock care. This way, you can be ready for the unexpected at all times. 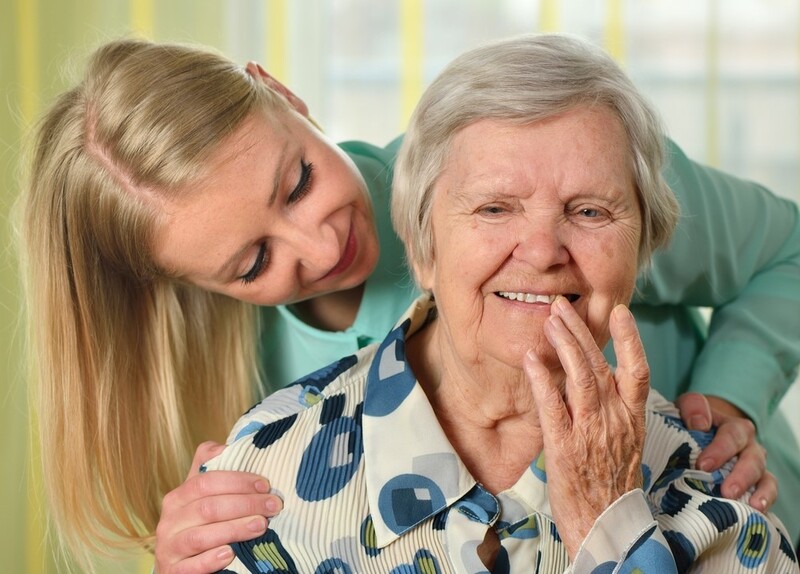 DUTIES – Can they provide more than traditional caregiving services? Sometimes people need additional help with things like laundry, housekeeping, plant and pet care. There’s also grooming and daily hygiene that may need attention. DIETARY – Do they offer assistance with dietary needs, the preparation and planning of nutritious meals? The recipient in need of care may have a special diet that could also require monitoring and the assurance they are eating properly. MEDICATION – The similar is true for medication, since statistics prove that as we age, we also take more prescription drugs. According to the CDC (Center for Disease Control and Prevention), of seniors over the age of sixty, 70% of them take at least two medications and 37% are managing five or more. As we continue to age and our memory begins to fade, many seniors need assistance with dosages, varying amounts, times and can struggle to remember if they have actually taken their pills according to schedule. TRANSPORTATION – Can the agency provide reliable transportation and/or accompaniment if necessary? Not only for doctor’s appointments and picking up medications, but grocery shopping and other errands. You want to make sure that you and your loved ones feel completely comfortable and confident about your decision and we can safely answer all these questions and situations presented here with a resounding YES WE CAN! The agency you choose should have no reservations about answering any and all questions that you may have and you can contact us today with all your inquiries, big or small. We’d be more than happy to discuss the many affordable options available.